Tina Yates Receives Blenheim EquiSports 2017 Markel Insurance Leading Lady Rider Award. Sixteen qualifiers over the year, 269 points, one Markel Insurance Leading Lady! 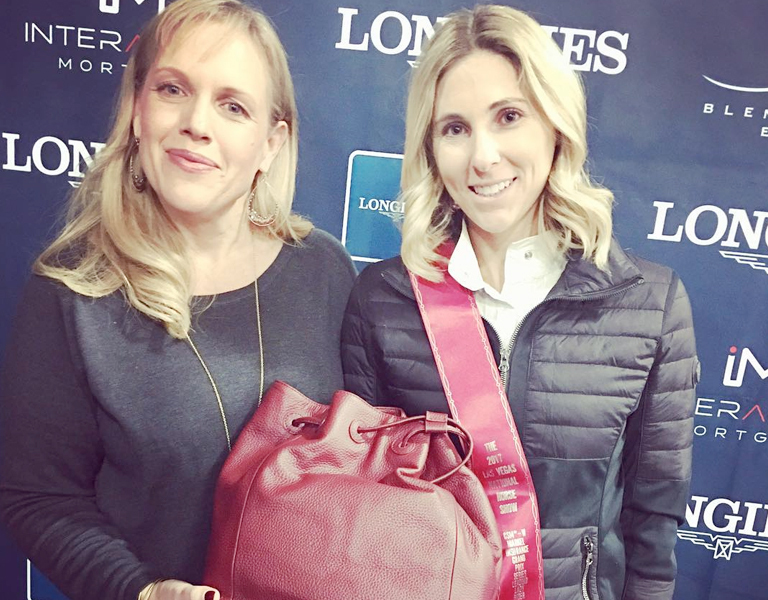 Congrats to Tina Yates on the win and your exclusive Sienna Jones luxury backpack.